Over 459 billion in online sales in 2017 and expecting to be even higher in 2018. We live in a technology world and as generations get older it is going to be more and more. We offer a complete solution and support you along the way. 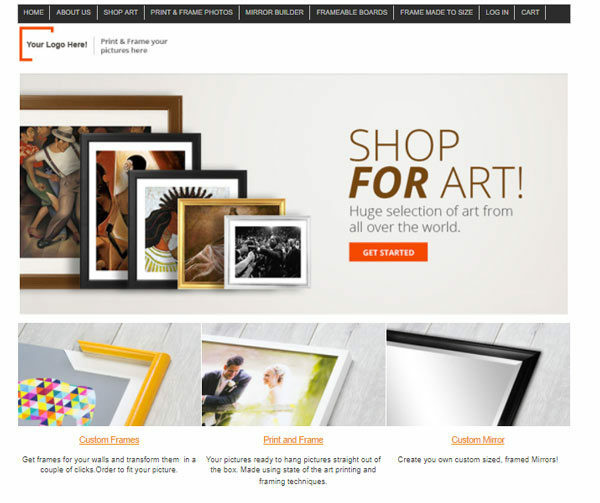 Limitless options beautifully packed in a brand-new premium Picture Framing Website. 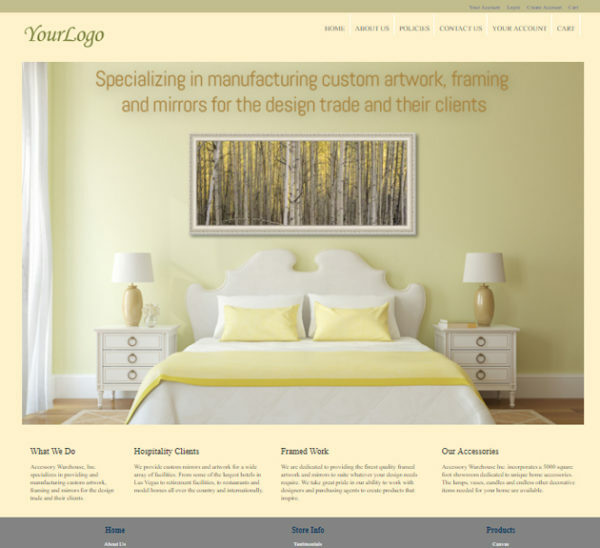 We have hundreds live websites all over the world. 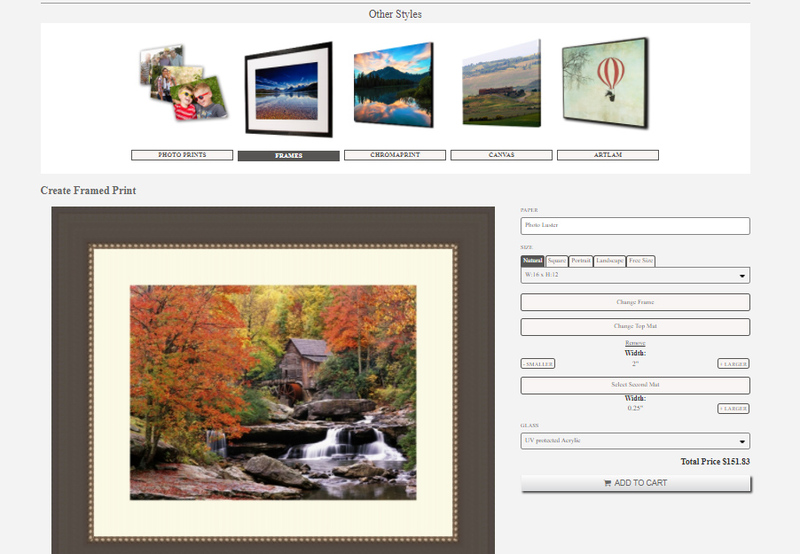 With control from the admin to edit the look and feel. Library of how to movies to help you manage the site. We offer how to movies to help you with the key admin features of the site. 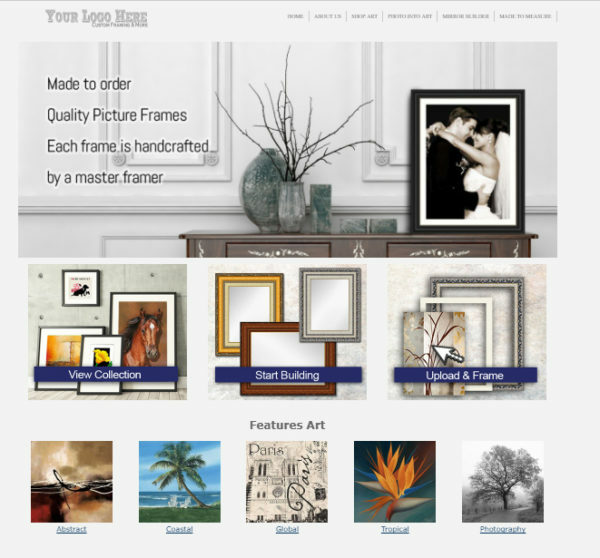 Whether you are a custom framer, photographer, gallery, or commercial framer you can choose a theme and edit it to your liking with our help. 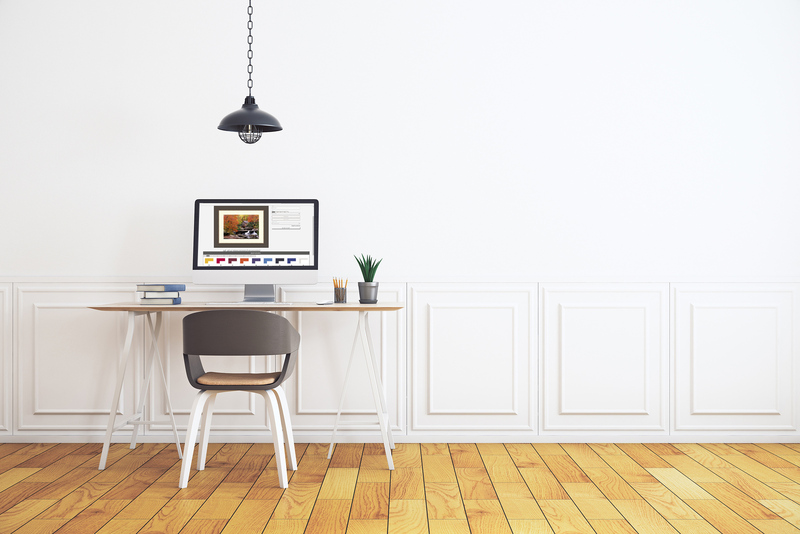 Brand new all in one framing tool. 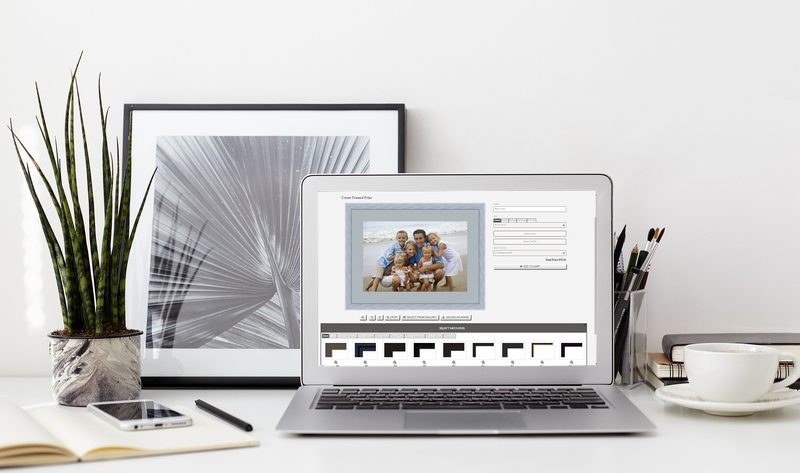 Our new framing tool brings all of your design choices into one location. 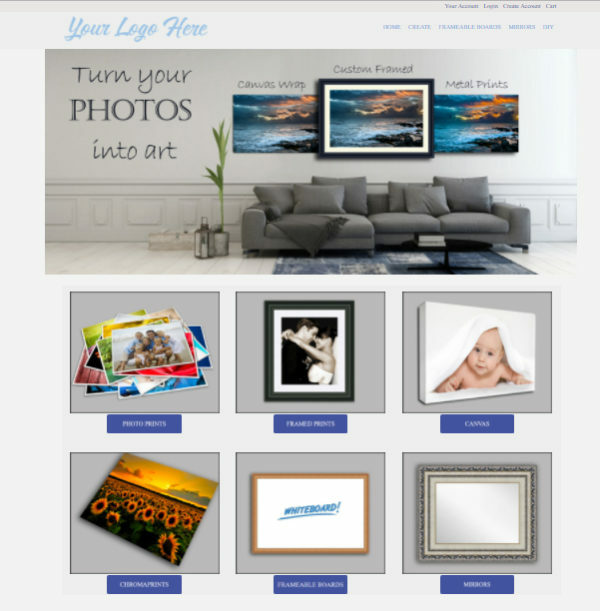 We have made it easier for the customer to see their photo or art in a variety of design option all on one page. 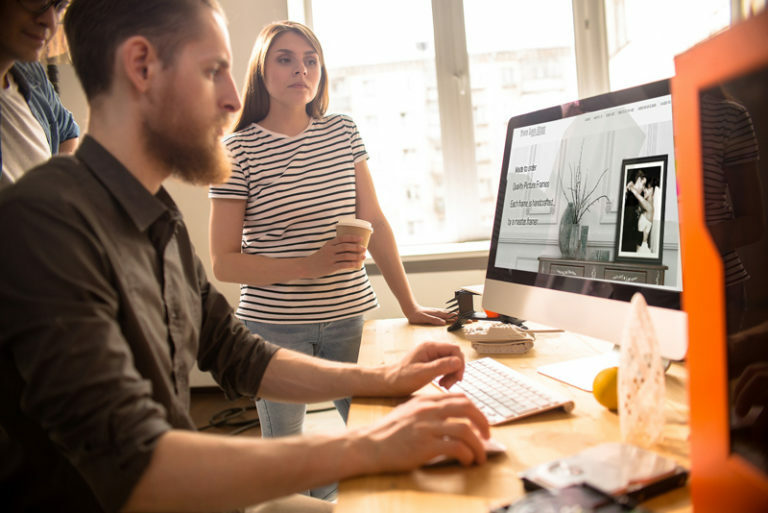 This keeps the customers focused build and results in more sales. FRAMINGENGINE. KEEPING OUR CUSTOMERS AHEAD OF THE COMPETITION!